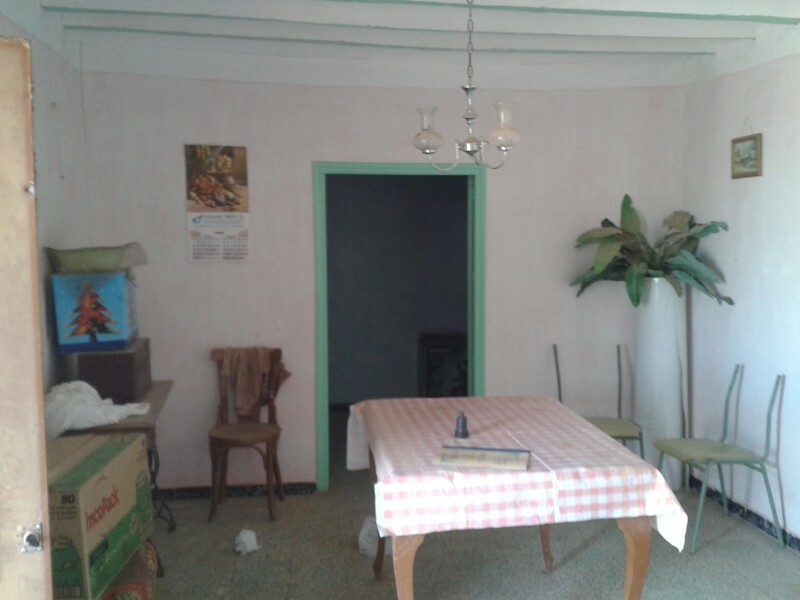 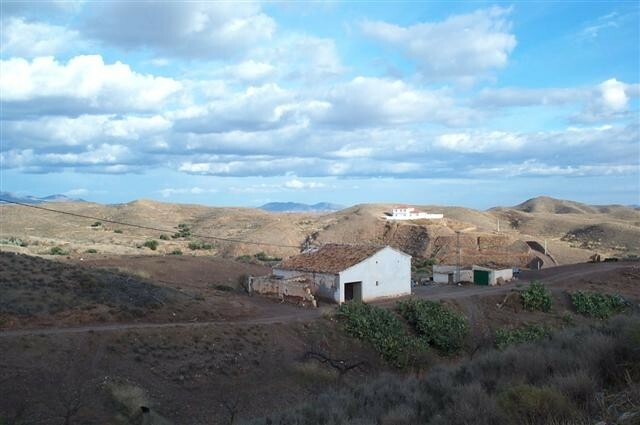 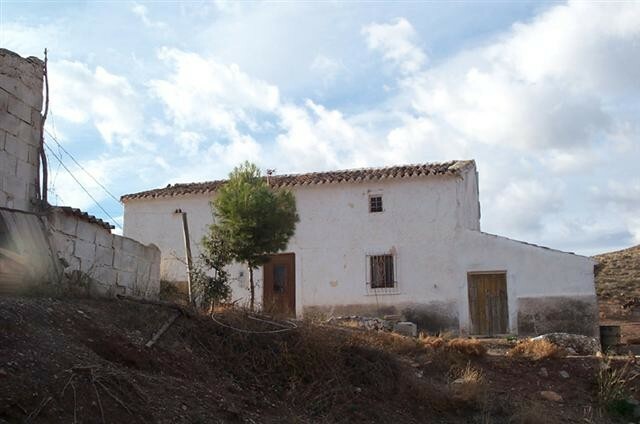 Very large detached cortijo for sale in the area of Taberno, Almeria. 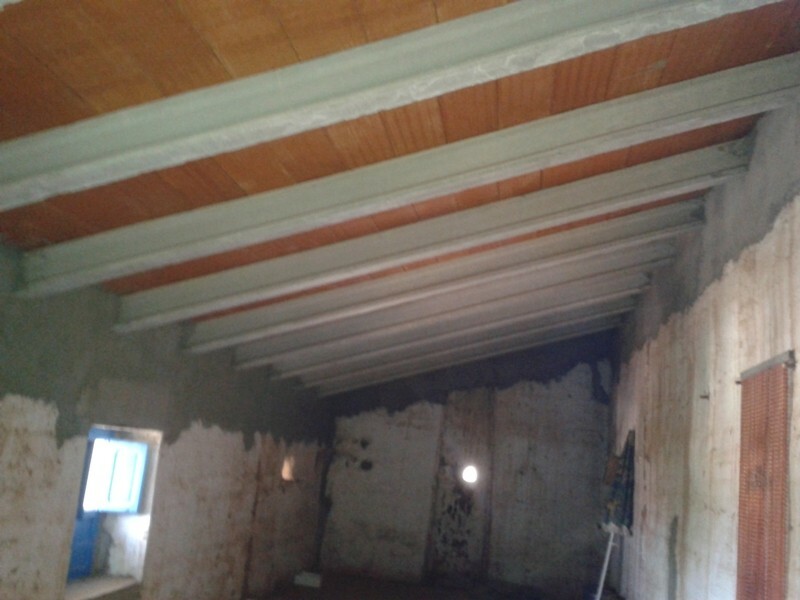 A fabulous project! 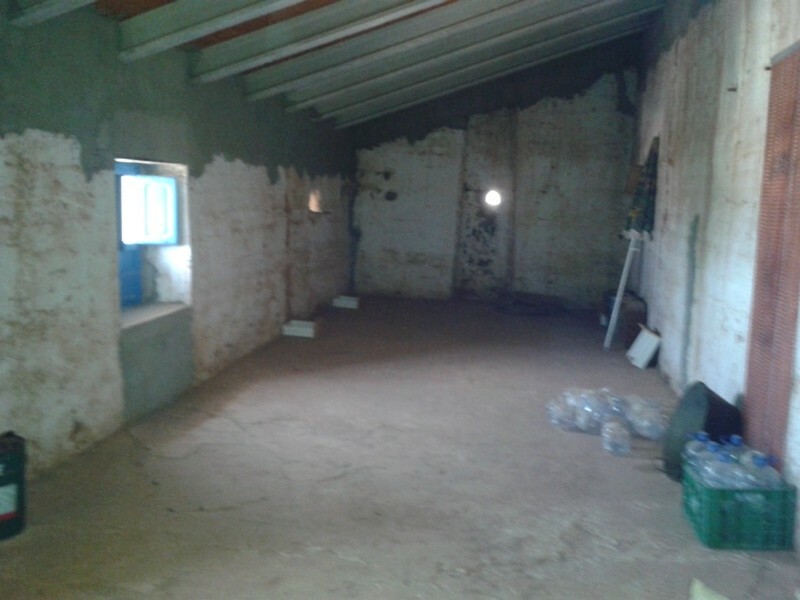 This farmhouse needs renovation and has bags of potential. 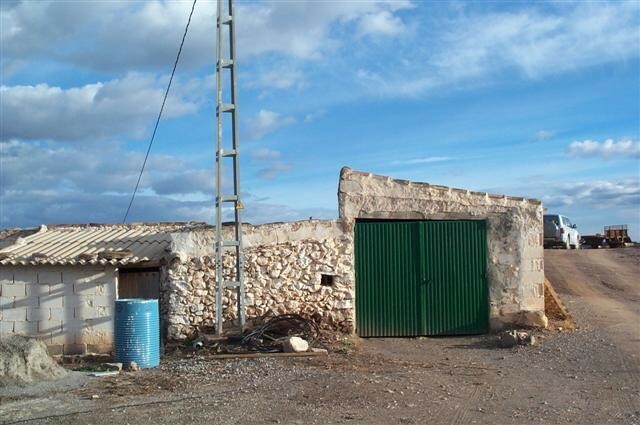 It is a large property with 11 rooms, a garage, out-buildings and great views. 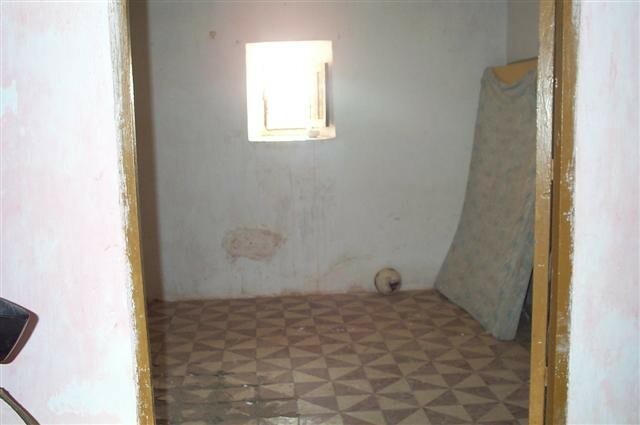 Very quiet and private location. 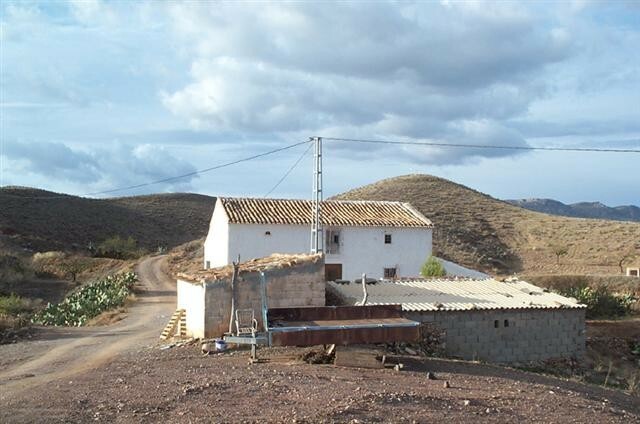 Water is supplied through a deposit but is close by for mains connection and there is mains electricity.